Heeeeey!! Head over to Noisey for the third taster from the new We Are Scientists album, Helter Seltzer. 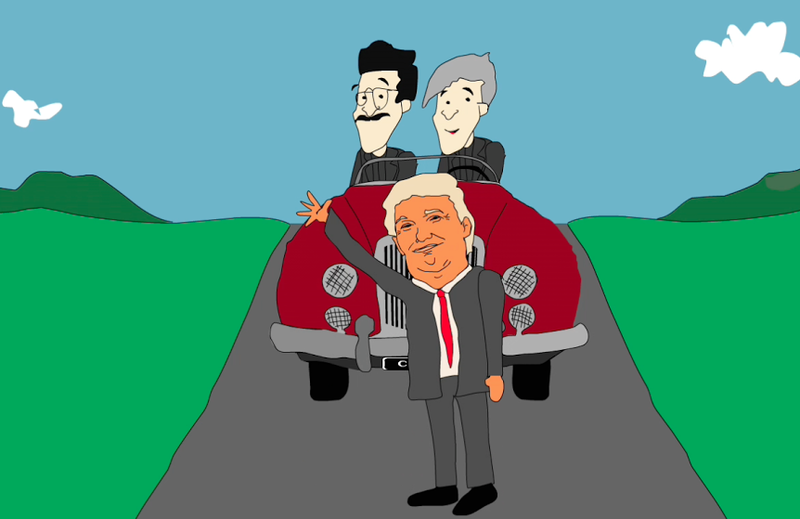 Here’s their state of the art animated video for “Classic Love”, featuring the magnificent cameo from a drumming bear.